The Sunwall for the Coleman Event Shelter, 10 x 10ft, provides excellent shade for those who don't like to be in the sun too long. Fitting perfectly onto the side of your Event Shelter it is easy to attach and equally easy to take down. 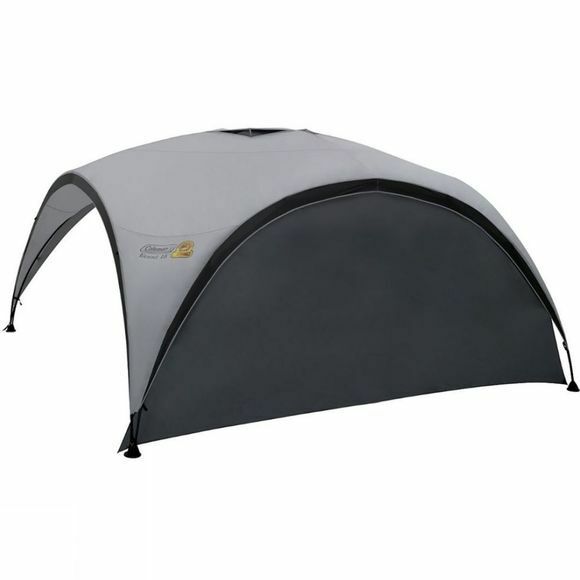 It also provides you with a little extra privacy and security when using your Event Shelter in public areas. Please note: The colour of the product is green, not grey as featured in the photo.